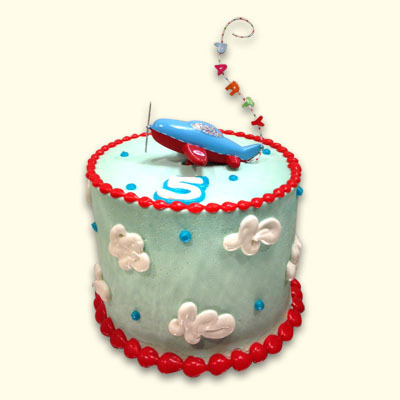 Celebrate any occasion with a wonderlicious cake that has sky high flavors! Perfect for transportation theme parties. 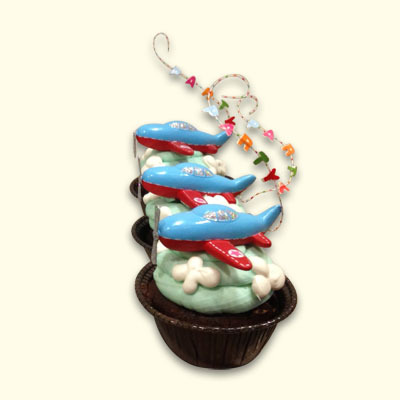 Elegantly decorated with buttercream and plane topper. 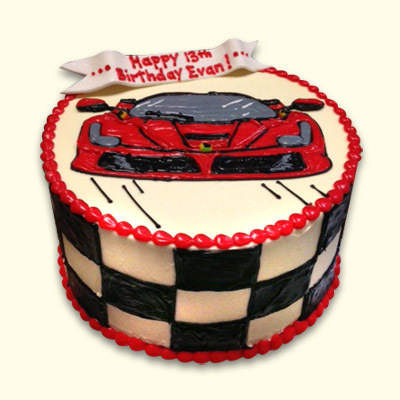 Complete the whole look with matching cookies and cupcakes. Serves 2-8 guests.